Baltimore MD - Dependable Homebuyers, a local home buying company based in Baltimore is pleased to announce that they are currently in the market for historic homes in and around Baltimore, MD. Historic homes have seen an increase in demand and the company seeks to keep up with the demand for these type of properties. Due to these efforts, Dependable Homebuyers has been featured in national publications such as nextcity.org. The company desires to create a movement where both individual homeowners and investors work together to rehabilitate Baltimore’s aging historic inventory. This publication can be found at https://nextcity.org/daily/entry/putting-the-charm-back-in-charm-city-baltimores-housing-revival. “The goal of the movement is to restore, not displace. As rehabbers we’re there to restore and protect the community, not transform it to our own ideals. It is a fine line between restoring a community and gentrifying it to where the people who make it great can no longer be a part of its renaissance,” explains Evan Roberts, owner of Dependable Homebuyers. The company has experienced dynamic growth in recent months with a higher percentage of calls coming from historic home sellers in Baltimore. Historical homes tend to be significantly larger in size with more spacious rooms, and of a more solid structure. Dependable homebuyers are interested in any type of historical property regardless of its current state, and without the need for any repairs. This allows the seller to avoid the stress and hassle of dealing with Realtors who can drag out the process of finding a buyer for the home. 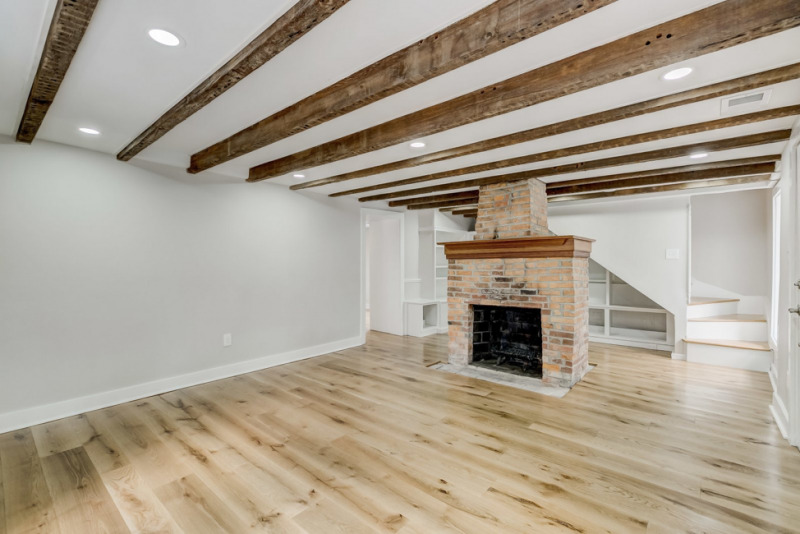 Their real estate solutions are perfect for anyone who needs to sell their historic Baltimore home quickly without the complexities of selling to an owner occupant. In simple terms, Dependable Homebuyers purchases Baltimore Properties quickly and in many cases they can close in a matter of weeks. 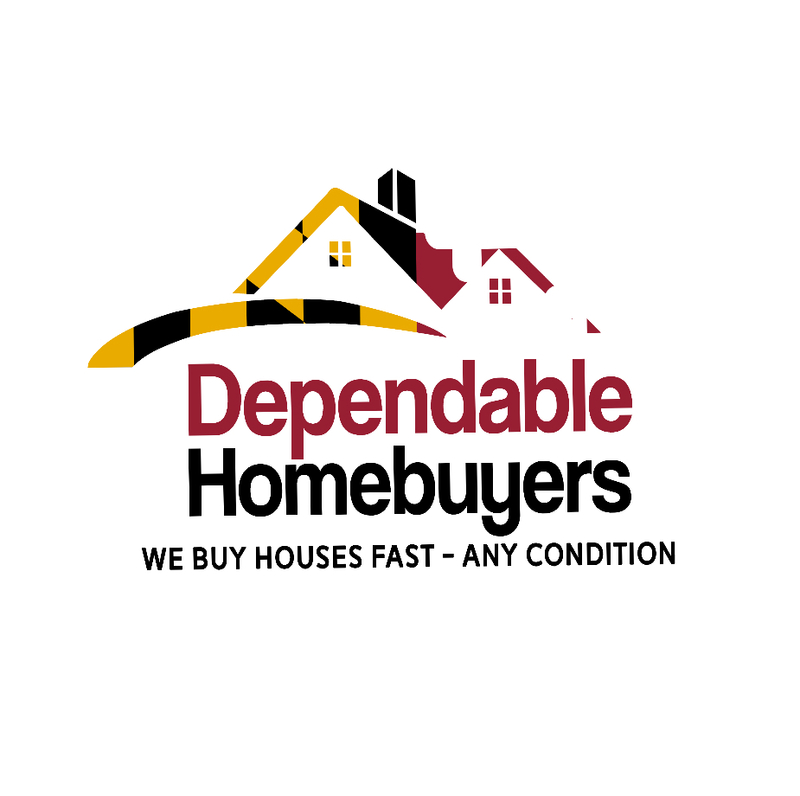 Dependable Homebuyers is a local home buying company in Baltimore, MD. They buy houses in any condition and any situation. For more information about the company and the services they provide read about their recent podcast appearance at https://www.pressadvantage.com/story/24070-baltimore-based-dependable-homebuyers-invited-to-appear-on-property-focused-podcast.